EVERFIT: “Promoting total wellness, with enhancing daily habits + nutritious wholefood eating to allow your potential to be realised. Before we change the world we have to change ourselves." EVERFIT is a personalised PHYSIOTHERAPY and COACHING service owned and operated by myself, Brad Dixon. My mission is to provide highly personalised services to clients, thus allowing them to achieve, maintain and build on physical fitness where-ever you may be on the spectrum. 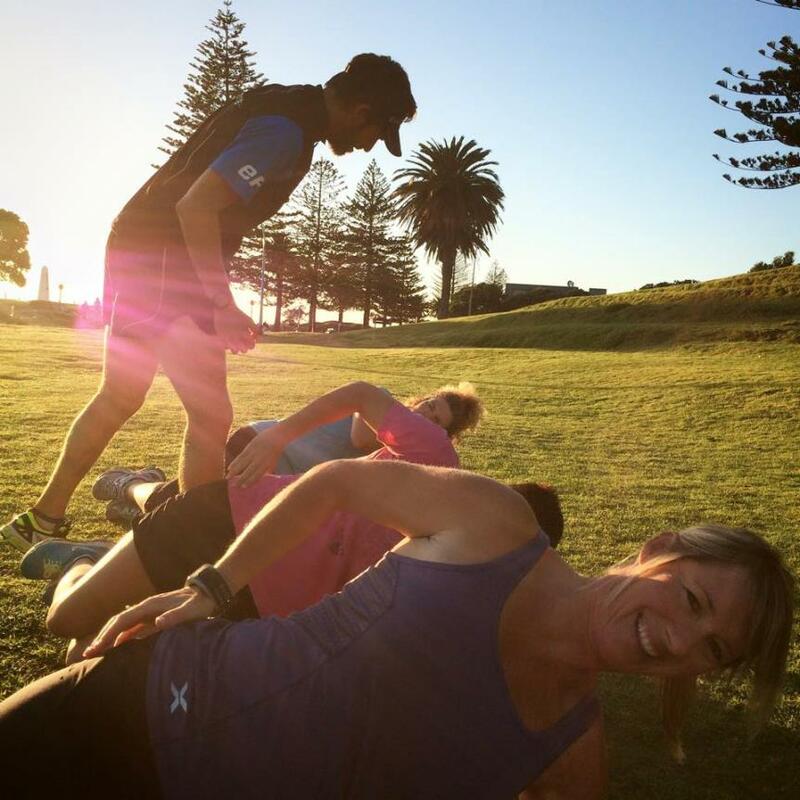 I will use my skills as a sports coach of 13yrs, along with my personal experience of being a keen athlete for 25yrs, plus my knowledge as an experienced Sports Physiotherapist (20 years) to help you achieve your health, fitness, training and racing goals. I treat any injury with a holistic approach - always looking at the bigger picture to ensure all contributing factors are addressed. I supply training plans for athletes of all levels of experience, which will maximise results. I have a particular interest in developing training plans that are time-efficient and that allow flexibility for a good balance of work/family/social life, and I encourage clients to review their nutrition plan as part of the quest for great long-term health and performance. Get in touch for a chat about how I can help you get started to redefine your potential while embracing the EVERFIT philosophy.